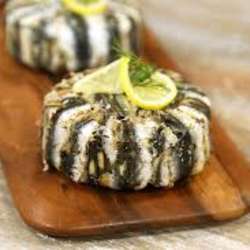 Learn how to prepare ANCHOVY RİCE, eat and socialize. You must be a member of the Istanbul Gastronomical Tastings Group to attend this activity. Would you like to join this group? After our wine tasting activity let us meet in this cosy venue in Bahariye, to learn how to prepare ANCHOVY RİCE - a famous Black Sea Region food. We will start meeting at 7.00 p.m. and Instructor Chef Haldun Tüzel will show us how to cook this dish from 7.30 p.m. onwards. Following the demonstration, a plate of Hamsili Pilav with a glass of wine of your choice will be served. Do not miss this opportunity to socialize, learn and eat Anchovy Rice. The price for the activity is 60 TL.